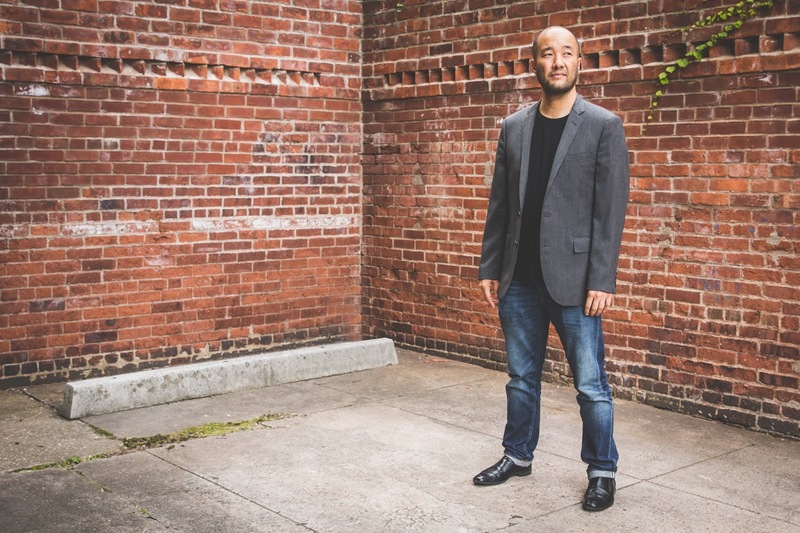 Pianist and composer Art Hirahara is a very busy musician. 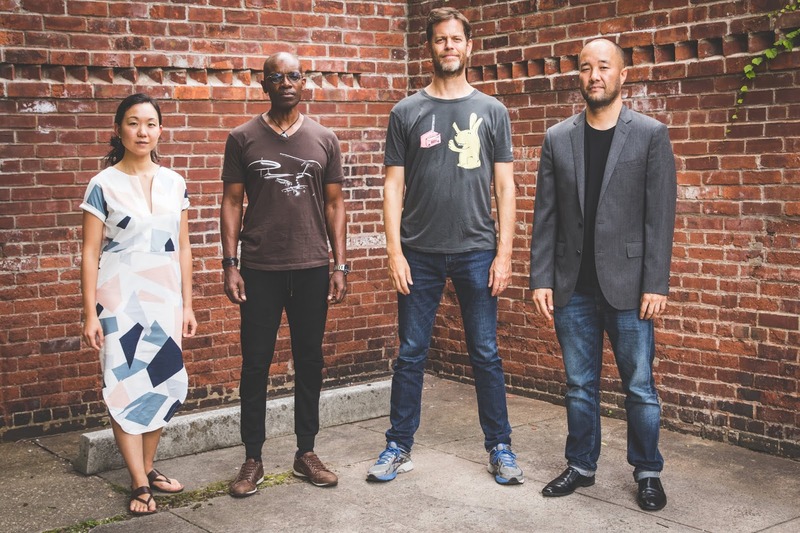 He's played with dozens of creative musicians over the past two decades, from the late baritone saxophonist Fred Ho to drummer royal hartigan to Dave Douglas to drummer Akira Tana and many more. 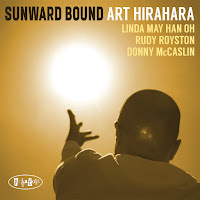 With the release of "Sunward Bound", he's now has four albums since 2010 on Posi-Tone Records: each one displays his splendid playing, arranging skills, and ability to choose like-minded companions on the journey. 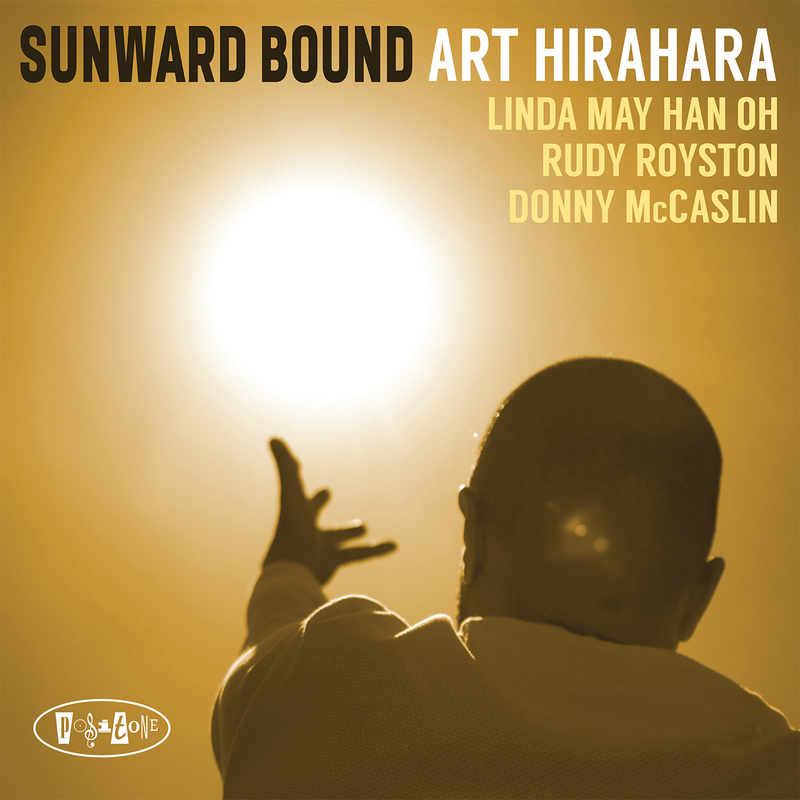 This is the third CD to feature bassist Linda May Han Oh and the second that has been graced by the splendid drumming of Rudy Royston. Special guest on four of the 11 cuts, for the second album in a row, is tenor saxophonist Donny McCaslin. Because of the obvious chemistry among the musicians, the music never sounds forced or trite. From the opening track, the Thelonious Monk-inspired "Ruse for Blue Shoes", this program dances, soars, flows, caresses, and often has an irresistible forward motion. The trio tracks, such as the one above, illustrates how the musicians listen, push, and follow each other through the songs. Even on the more challenging pieces, such as "Beyond Right and Wrong" with its tumultuous rubato, shaken percussion, and tinkling piano, the music has a positivity that gives the listener pleasure. Check the smashing cover of "Ringo Oiwake, a piece by Japanese composer Masao Yoneyama first recorded in 1952 by Hibari Misora. This arrangement sounds influenced by mid-1970s McCoy Tyner. The high energy level gets kicked up even higher when McCaslin enters the music. The sweet melody and performances on "Brooklyn Express" bring to mind Dexter Gordon while the title track has the feel of John Coltrane's "Central Park West." "Unbound" truly lives up to its name - when the saxophonist take off on his solo, listen to what everyone else is doing and you'll understand the power of creative music! His final appearance comes on "Points of View", in which his higher notes have the feel of a soprano sax. Again, pay attention to the work of the bass and drums as well as the leader's delightful countermelodies and support. I have listened to "Sunward Bound" numerous timea snd always find something I haven't heard before. If you allow this music to soak in, you can not help but be pleased. Really good modern music and contemporary musicians always keep its mind on the past and its ears in the present. 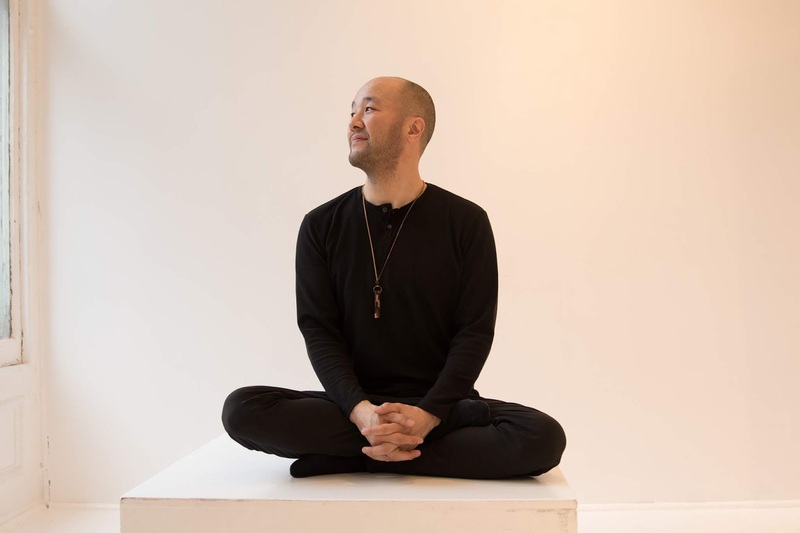 Art Hirahira can and does play all kinds of music - his art keeps growing and maturing. Enjoy! For more information, go to arthirahara.com. 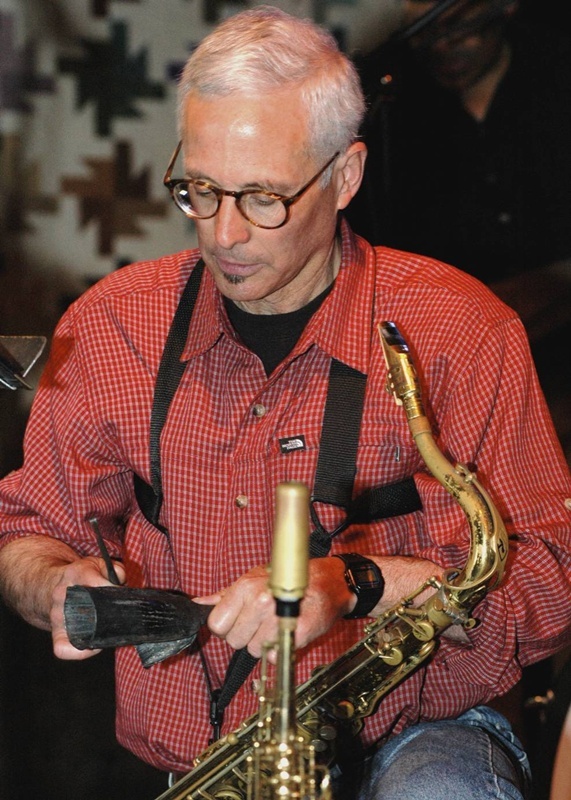 Over the past three decades or so, I have come to appreciate the work, the work ethic, and approach of saxophonist/composer Rich Halley. Based in Oregon, Halley has created his own music on small labels as well as his own (for the last eight years), and rarely tours beyond the West Coast. Still, his recordings are filled with life, with powerful meditations on the creative process, and impressive musicianship. 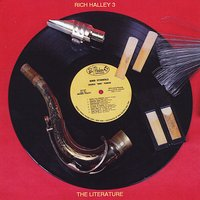 "The Literature" (Pine Eagle Records), credited to the Rich Halley 3, is the first time the saxophonist has recorded an album of non-originals. This is not just any random group of pieces but, as you should be able to tell from the title, Halley is exploring "classics": not literature but music from artists such as Thelonious Monk, Ornette Coleman, Jimmie Rodgers, Hank Williams, Duke Ellington, Charles Mingus, Sun Ra, Miles Davis, and the Carter Family. Eclectic to be sure Halley was exposed to all of this different music in his formative years. Joined here by bassist Clyde Reed and drummer Carson Halley (his son), the 3 take this pastiche of music and make it their own. With the thick bass lines and robust (sometimes gentle) drumming, the music often dances. Listen to the opening "Little Willie Leaps" (M. Davis) - the trio jumps right, Halley leading the way with a tone that suggests Sonny Rollins yet an approach all his own. Because these 3 have worked together for a number of years, each musician can chart his own course. Reed's counterpoint bass and young Halley's splendid drum work, the music swirls and whirls but never loses its way. Monk's "Misterioso" follows and, again, note how the rhythm section does not confirm to the original rhythm section approach. Here, they sound like trio Air (Henry Threadgill, Steve McCall, and Fred Hopkins), respectful of the composition but definitely making the piece their own. "Mood Indigo" has a smilier feel, with a bluesy Coleman Hawkins-like tenor sax sound on the melody line. Note how Halley and Reed work in and around each other during the solo section. Pieces such as Jimmie Rodgers' "High Powered Mama" and Hank Willams's "Someday You'll Call My Name" (composed by Jean Branch and Eddie Hill) hit a fine balance between country music and the blues. Halley does get a frisky during his solo on the latter track: still, the melodies of both come shining through. Dig the funky opening of Monk's "Brilliant Corners" and then see how the trio explodes outwards for a delightful three-way conversation. The transformation of Mongo Santamaria's "Chano Pozo" is an excellent spotlight for the drummer. His thunderous beat supports the dancing bass lines and the saxophonist's sympathetic reading of the melody line as well as his reflective solo. "The Literature" is no dusty collection of old tracks but a living, breathing, reminder that creative music has a great tradition continually worth exploring. The Rich Halley 3 does that and more. This is an hour well-spent! For more information, go to www.richhalley.com. 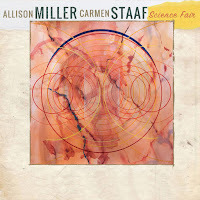 "Science Fair" (Sunnyside Records) brings together drummer Allison Miller and pianist Carmen Staff for an enjoyable adventure in modern music. With bassist Matt Penman making sure throughout that the foundation is sturdy, the co-leaders both supplied the material (Ms. Miller five, Ms. Staaf four). The "science" involved in this project includes chemistry, certainly mathematics and physics, but also a bit of magic. With two well-placed guests (tenor saxophonist Dayna Stephens on four tracks and trumpeter Ambrose Akinmusire on two), the music goes in various directions and never gets lost. The program opens with a whoosh of sounds. All five of the musicians push their way into "What?!" 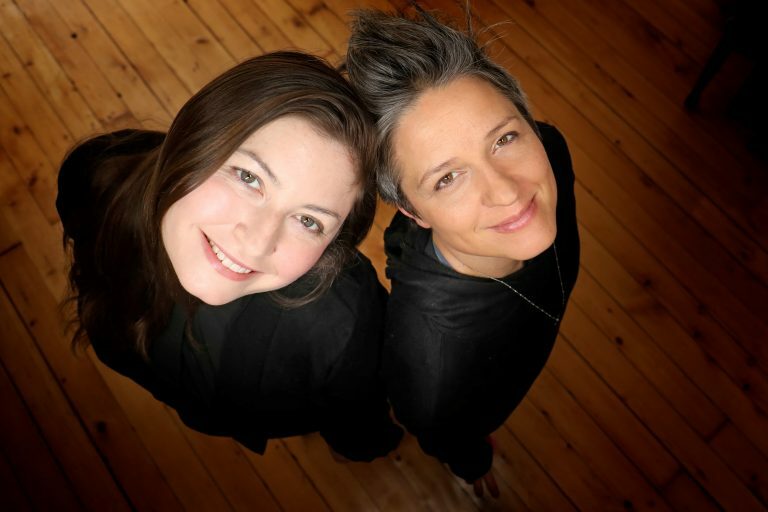 until Ms. Miller puts down the most delicious of beats, Ms. Staaf colors the foreground with lovely piano figures, all leading up to Stephens and Akinmusire introducing the melody. 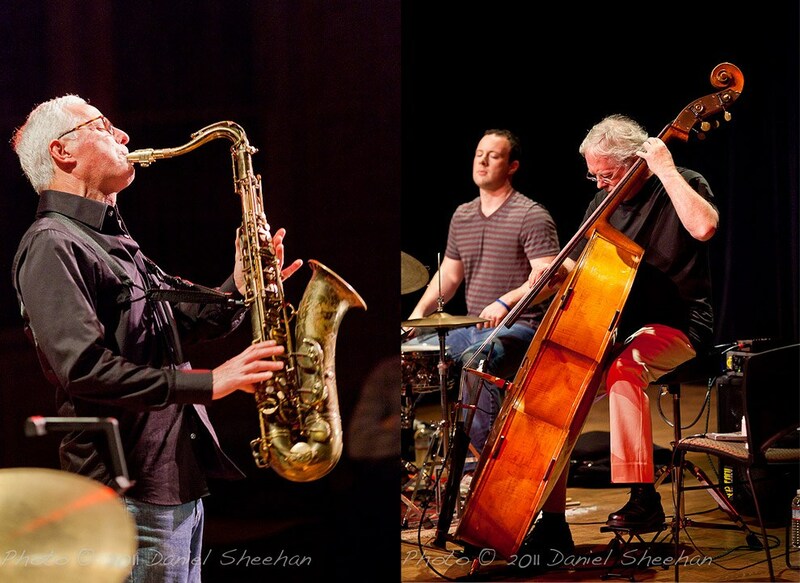 The mood shifts for the powerful trumpet and drum conversation which leads to a tenor sax solo that starts off in a meditative manner before the drummer pushes Stephens a bit harder. Go back and pay attention at the piano often in the background. The lush figures and occasional rhythmic pulses stand out. The piano is front-and-center on the next track, "Symmetry." 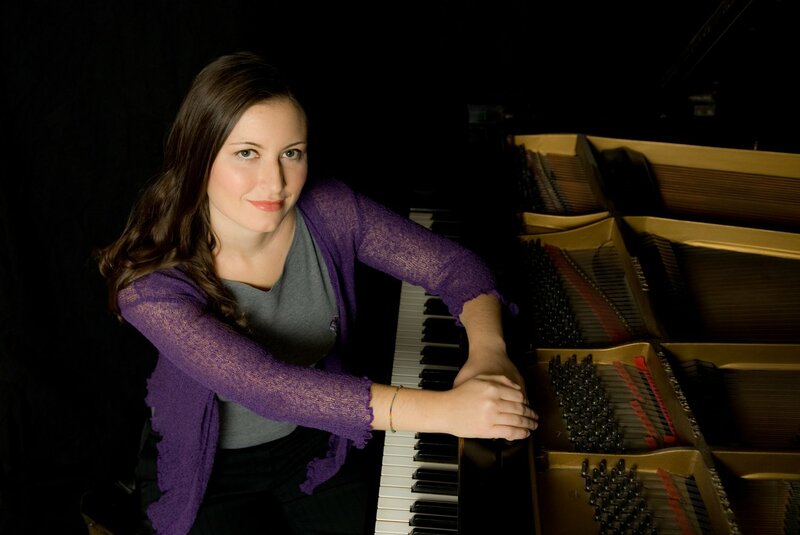 After a soft introduction highlighted by Stephen's breathy reading of the melody, Ms. Staaf moves into the spotlight and her far-ranging solo is a highlight of the melody. Listen to Ms. Miller responds - this is chemistry of the highest order. The sax and trumpet return for Ms. Miller's "Weightless", the longest track (10:08), the episodic performance giving everyone her and his moment in the solo spotlight (save for the drummer who is the motor through most of it). Best of all, because of the crystal-clear recording, the mix by bassist Todd Sickafoose, and Dave Darlington's excellent mastering, you can hear everyone quite well. Make sure to hang around for the last few minutes and hear the emotional trumpet-piano duo. The trio tracks stand out as well. From Ms. Miller's folky ballad "Ready Steady" (that opens with an enjoyable bass solo) to the lovely two-part ballad "Skyway" (also composed by Ms. Miller), the three musicians hold your attention. The latter track closes the album: infused with a gospel feel, it's a feature for Penman's fine solo at the beginning and also in the middle. Ms. Staaf's bouncy "MLW" rides in on Ms. Miller's exotic hand drumming. The pianist also dances here, the rhythmic pulse from her left hand providing the bottom (Penman sits this one out) while her right goes on a jaunty melodic adventure. "West of the Moon" (also from the pen of the pianist) takes its name from the standard "East of the Sun (and West of the Moon") and one can hear similarities in the chords and fragments of the melody. It's a tour-de-force for the trio. 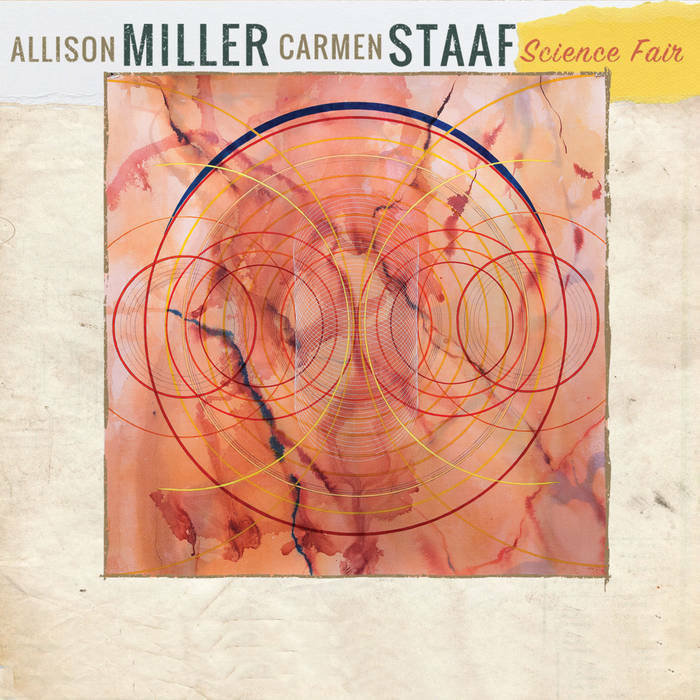 "Science Fair" is very good music and great fun. 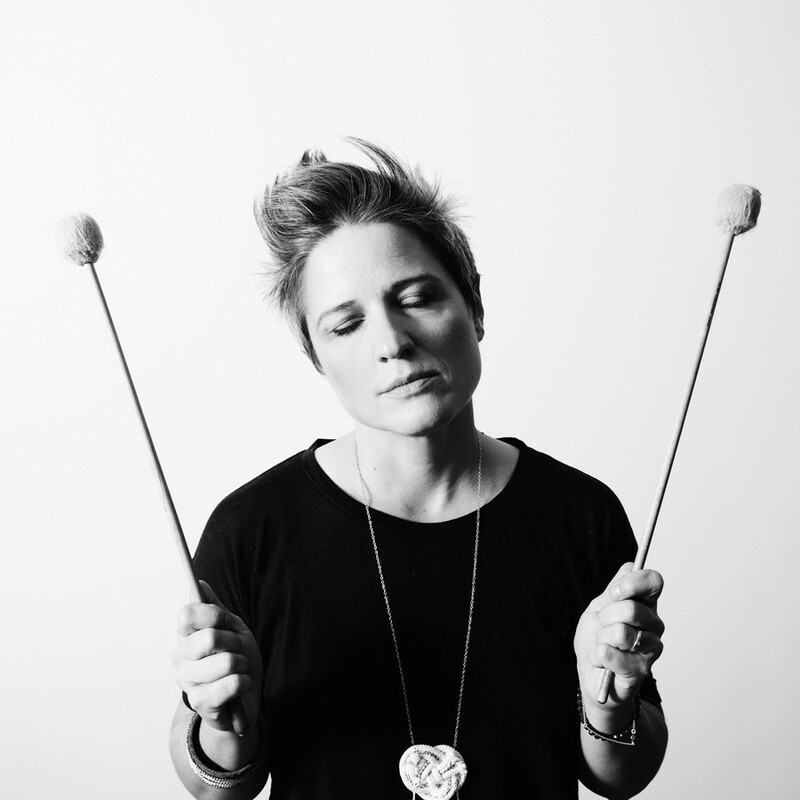 If you're a big fan of Allison Miller, her playing here is superb. Carmen Staaf is music director for Dee Dee Bridgewater aa well as an excellent music educator. She's also a member of Ms. Miller's Boom Tic Boom and has worked with young vocalist Allegra Levy. Together, the two make impressive that goes beyond the mundane and take into accounts the myriad influences on the leaders and their collaborators. Give it a close listen. For more information, go to allisonmiller.com and/or www.carmenstaaf.com. The album will be released on September 18, 2018.